Matias ALMEYDA is set to become the new coach of MLS club San Jose Earthquakes. Several reports are emerging that the former Guadalajara coach will take over San Jose. The club’s official Twitter account even teased his appointment with the following tweet. 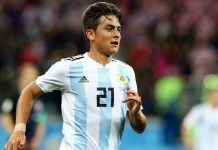 This would take the former Argentina man off the managerial market as he was linked with three different national teams. 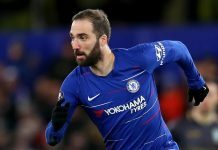 Mexico, Costa Rica and even the Argentina national team were all rumored at one point in the past few months to get him on board to manahe their team. 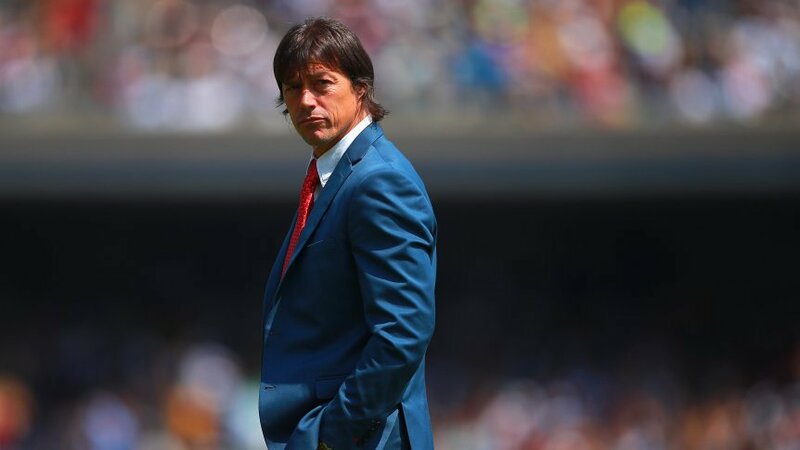 San Jose Earthquakes would be ALMEYDA’s fourth club he’ll have coached. He began his coaching career at his boy hood club River Plate. After that came Banfield before he went to Mexico to coach Guadalajara. It would have been over 100 comments. Messi is goat..he’s going to have a following much bigger than any country. Portugal has it too but worse because Arg also has starpower with Aguero, Di Maria, Dybala, and Icardi, etc. 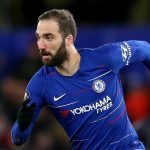 Do you guys know who’s going to replace who since so many players got injured? I certainly think that this group has the potential to give Brazil a tough fight. Brazilian team is a little overrated. If they’ll be mentally strong then they can win too. But if they break down, then a humiliation is also possible, because experience is in the hands of Brazil. Tite will definitely put his strongest 11, not in terms of strategy, but big names. Tite’s tactics look simple. He simply puts the best 11 in a 4-3-3 formation and plays some balanced football with quick counter attacking. He has managed to convert Coutinho as a Midfielder without giving excuses that “Neymar and Coutinho play at the same position” He has exactly different style compared to Sampaoli’s. Sampaoli is still a good coach, a better tactician than Tite, but looks a little mentally disturbed. He couldn’t keep the things simple. Nicholas tagliafico is playing consistently so good for ajax. He’s doing fantastic. Hopefully an RB cements his spot because it’s worriesome. After the great warrior Zabaleta left, we haven’t found one. Although I hate to discredit Mercadoo because he did surprisingly well. 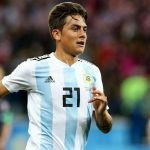 RB postion is still a worrying part for argentina NT. scaloni should call luis gomez to check if fits into NT, he has insane speed.